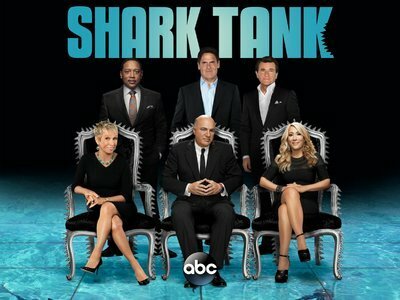 An American version of the British hit "Dragon's Den." 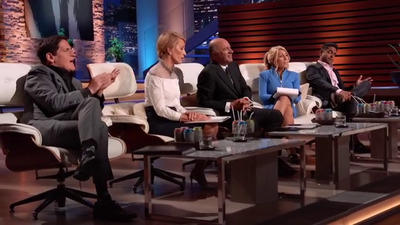 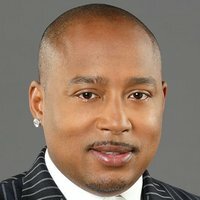 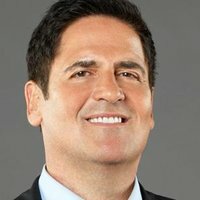 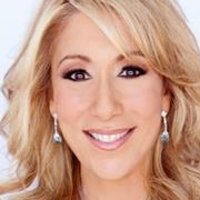 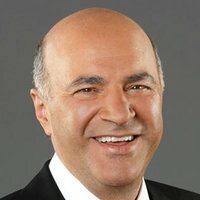 Struggling entrepreneurs are forced to present their business proposals to five multi-millionaire tycoons in hopes of receiving the investment needed to make their ideas a reality. 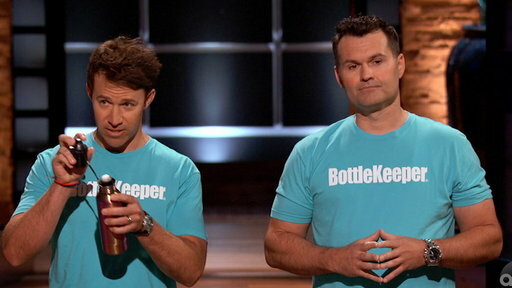 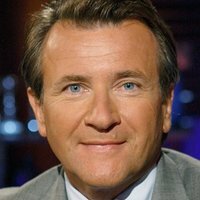 Shark Tank: Sneak Peek: The BottleKeeper "Pitch"